Legal matters can be confusing and stressful if you are unfamiliar with the Louisiana law and court system. You need an experienced and compassionate attorney to help you navigate through your case. If you have been charged with a crime, are going through a messy divorce or need assistance in a child custody case, call The Law Office of DeVonna Ponthieu. With over 13 years of legal experience, DeVonna will find the best resolution to your case in a timely manner. Don't go to just any Denham Springs law firm where you have to deal with paralegals or aids. When you choose The Law Office of DeVonna Ponthieu, you will work directly with DeVonna on your case. She takes pride in working each of her client's cases personally. Call today to schedule your personalized case consultation. Have you been charged with a crime in Denham Springs, Louisiana? Without the right legal advice and representation, you can face a number of serious consequences including fines and jail time. If you or a loved one has recently been arrested or charged with a crime, you need to contact a criminal lawyer immediately. The Law Office of DeVonna Ponthieu handles all criminal law cases including DUIs, drug charges, traffic violations and more. 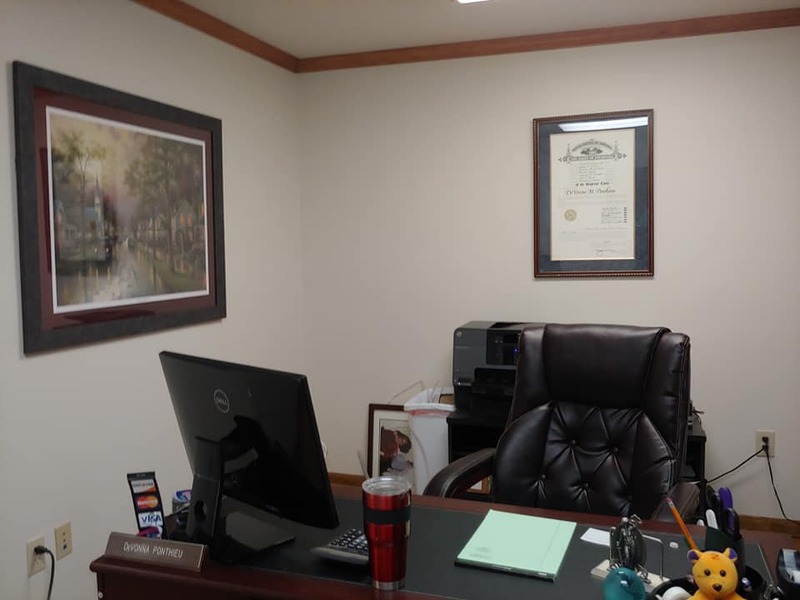 If you're looking for an experienced criminal law attorney to help you get the best outcome, choose The Law Office of DeVonna Ponthieu in Denham Springs, LA. For over seven years, DeVonna was an assistant public defender defending clients with misdemeanors and felonies. She has the criminal law experience you need on your side to win your case. 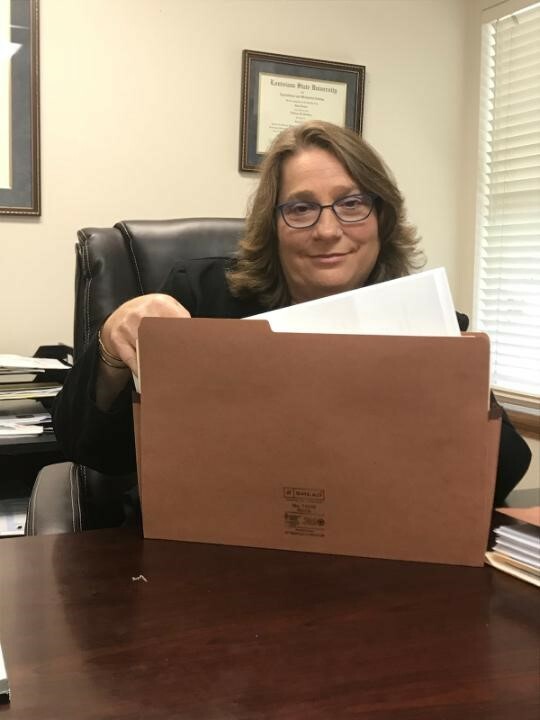 If you're seeking an attorney to handle your family law case in Denham Springs, LA, look no further than The Law Office of DeVonna Ponthieu. With over 13 years of experience in family law, DeVonna has handled hundreds of family law cases involving divorce, child support, family wills and successions and child custody. 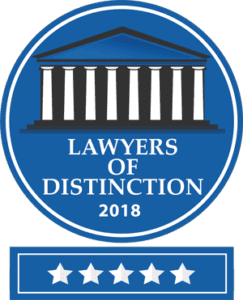 As a registered family law mediator through the Louisiana State Bar, DeVonna will do everything in her power to resolve your family law issue without having to go to court. Don't feel like you have to go through this difficult time alone. Call DeVonna today to have a partner in your family law case. Copyright © 2019 Law Office of DeVonna Ponthieu, LLC, all rights reserved.